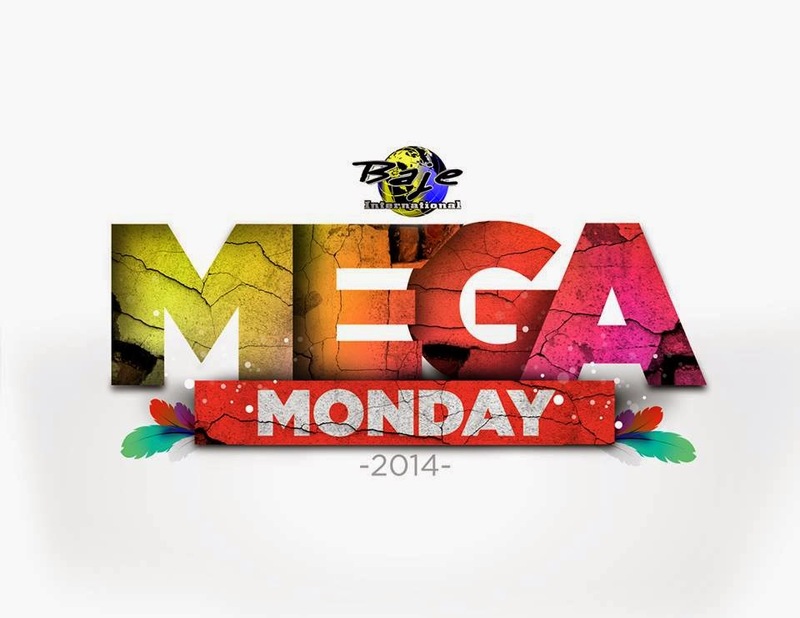 If you liked his 2014 costume designs for Bacchanal Jamaica & (Harbor Lights) Blue Box Cart so far, last night his Desirable Designs unveiled during Baje International's 2014 presentation "Mega Monday" where Claude designed 6 backline & 2 frontline designs. Here's a glimpse. My favorite costumes are modeled by Alanna, Chelsie, Kari, Shannon and Deandra. 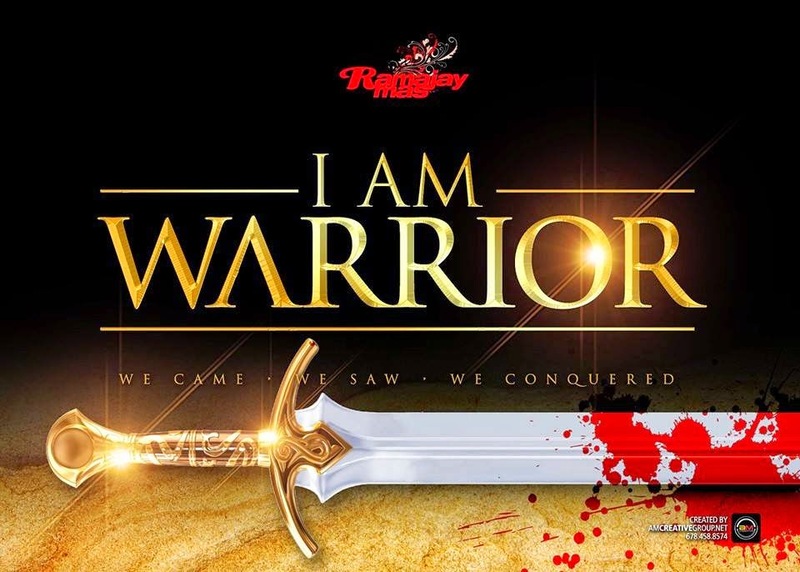 On Sunday, June 1st, Ramajay Mas launches their 2014 portrayal "I Am Warrior" and Claude designed 1 backline, 1 frontline & 1 male costumes. He admits "The anticipation of the public response to any of my work is always nerving lol but for the most part it's always been overwhelmingly positive, so here's hoping that these designs this weekend are no exception fingers crossed." While Claude has been no stranger to the costume design world, designing costumes from NYC to Miami to Jamaica carnivals, he also designs Trinidad Carnival Monday wear. Earlier this year on February 28th, I posed the question "... And tell me again, why St.Lucian carnival bands have not asked Claude to design for local bands? *Crickets*"
Forward and onwards ... so happy for you Claude!